If you are experiencing a loss in your life, you may feel alone and that nobody understands you. People may want to fix you but what you need is a helping hand. Allow me to lend you that helping hand and join us in this course that can change your life for the better. We will be together for 12 weeks, taking the time to connect with your inner self and process your grief. You deserve to take the time to heal from the inside out. No rush...no moving forward...it's you and your process. It's you and your growth. It's you and your transformation. I want to help you transform your loss and transform your life. 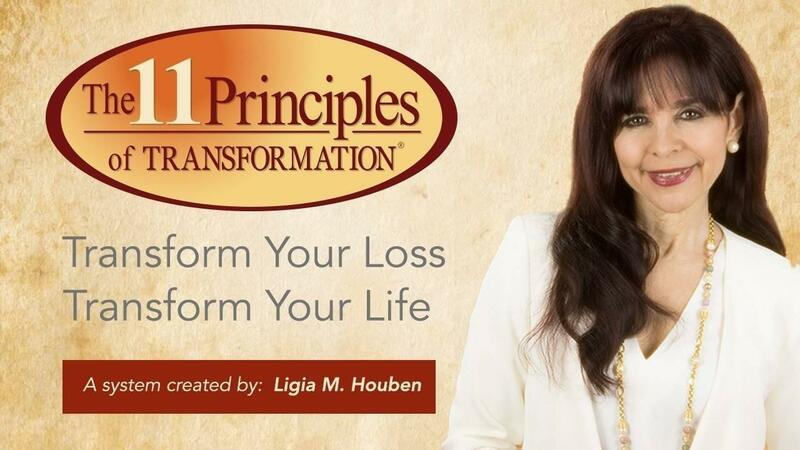 Using The 11 Principles presented here, many people have indeed transformed their loss and transformed their lives. My purpose, as I share some of my own losses with you, is to let you know that I too have been on a similar path and that I once believed that all was lost. But embracing life again is possible! I did and so can you! BONUS: You will receive a free copy of Transform Your Loss. Your Guide to Strength and Hope . 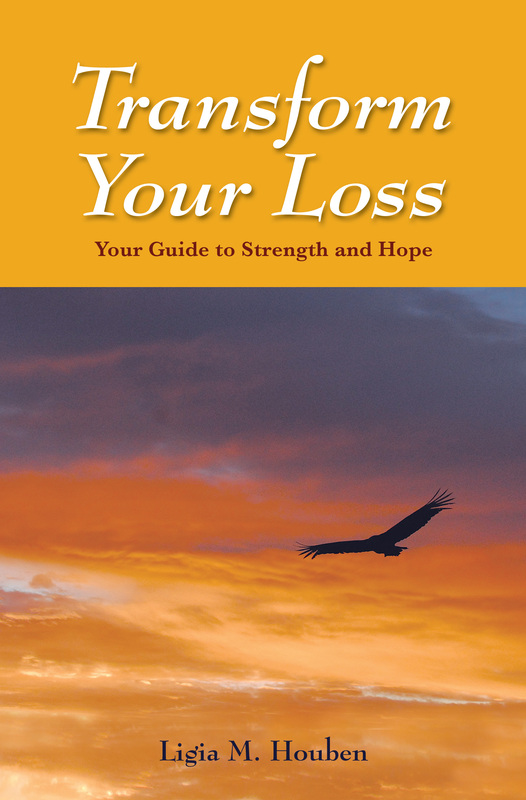 This self-help book is your guide in times of loss and grief and is included in the program. It helps you heal from the inside out if you are experiencing the death of a loved one, a divorce, the loss of a job, or any challenging life transition. If you are only interested in purchasing the book please click here.